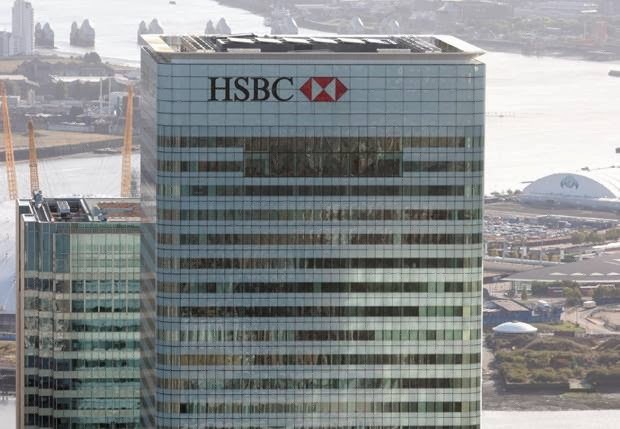 LONDON EVENING STANDARD: HSBC will announce staff bonuses totalling just under £2.4 billion globally for 2013 and is expected to report a significant rise in pretax profit, according to reports. Europe's biggest bank is expected on Monday to announce the size of its bonus pool, a sensitive issue as many Britons still blame banks for the 2008 financial crisis after which the state was forced to bail out RBS and Lloyds. We look at the global immigration debate and examine whether foreigners are good for a country's economy, or a burden. There's been a string of bizarre deaths in the globe's financial circles. In the past few weeks five high-profile bankers have died - all from apparent suicides. RT's Tesa Arcilla investigates. David Cameron's plans for a referendum on Britain's membership of the European Union are "bad" for the economy and could hamper investment, the governor of the Bank of England has warned. 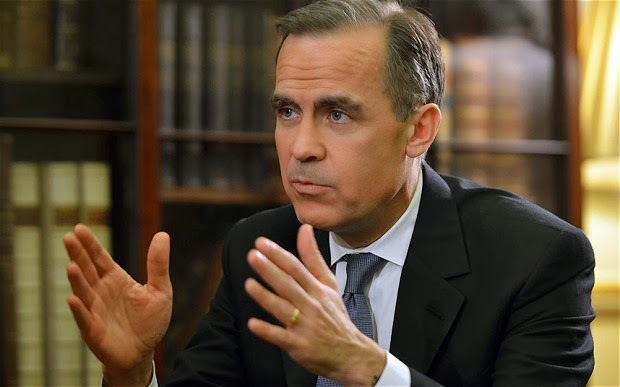 Mark Carney said that the prospect of a referendum will create "uncertainty" for businesses and mean that they "hold off" on investment. He compared the referendum, which is due to be held in 2017, to the near collapse of the banks and the financial crisis in the Eurozone. The British government warns Scots of the consequences of its plans to withdraw from the Union. TRIBUNE DE GENÈVE: Un chanceux a trouvé la combinaison gagnante de l'Euro Millions et a remporté 31,2 millions de francs ce vendredi. 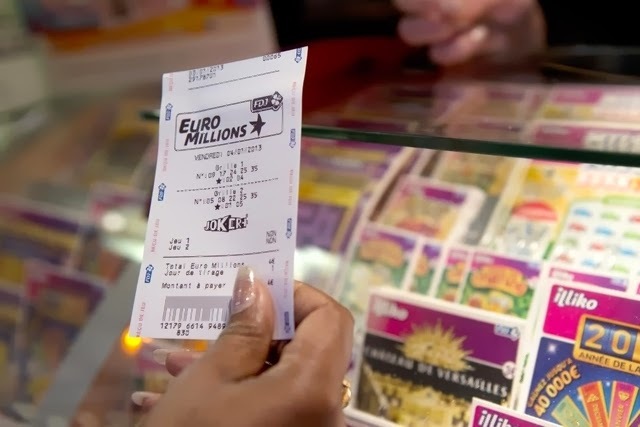 Un joueur a trouvé vendredi la combinaison gagnante de l'Euro Millions et a remporté 31,2 millions de francs. Il a coché les numéros 2, 4, 6, 19 et 39 ainsi que les «étoiles» 2 et 7. On the road into the small California farming community of Mendota the signs read “Stop – dust bowl!” and “Save Water” as farmers in orchards are busy bulldozing withered almond trees. It didn’t used to be like this here. Until recently this town of 11,000 people was proudly known as the “Cantaloupe Capital of the World”. Of all the many local crops its melons were most prized. Mendota’s farmers have been growing them since the 1920s, when Greek immigrants arrived and found the soil was perfect. The lush fields used to provide 70 per cent of America’s cantaloupes. SPIEGEL ONLINE INTERNATIONAL: Switzerland's economic success is enviable, yet its people fear decline. On Sunday, voters approved a plan to reintroduce immigration quotas. The move is likely to create significant problems for the country's relations with the EU -- and could be expensive. When a country is doing well, you can usually see it. Take Zurich, Switzerland, for example. The city has changed so much in just a few years that parts of it are almost unrecognizable. Entire new districts have sprung up with chic apartments. Office towers have shot up. Shops, restaurants and bars are full, despite the fact that a beer can be a bit steep at a price of six francs, or five euros. The people have money. BBC: Swiss voters are going to the polls on Sunday in a nationwide referendum on immigration which is being watched closely right across Europe. 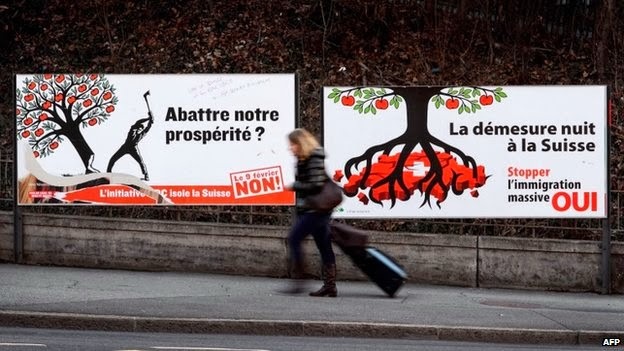 The proposal, from the right-wing Swiss People's Party, calls on Switzerland to abandon its free movement of people treaty with the European Union and introduce strict quotas on immigration. 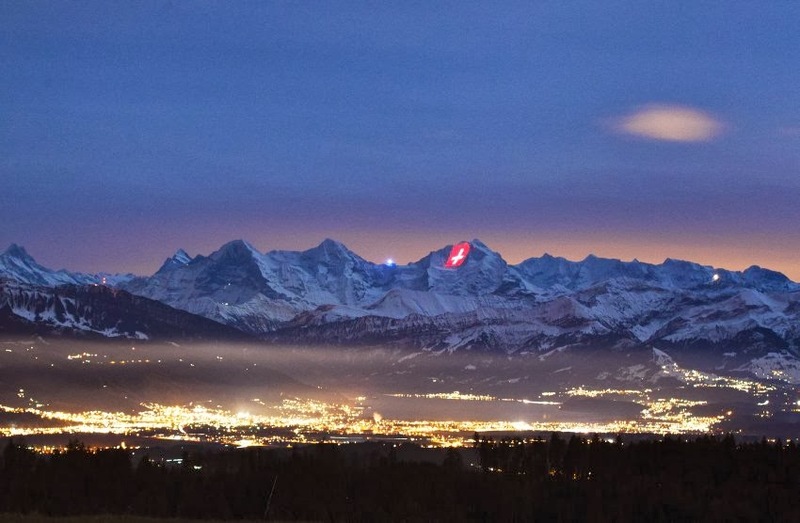 Switzerland is not a member of the EU, but has adopted large sections of EU policy, including free movement and the Schengen open-borders agreement, in order to have access to Europe's single market. Brussels has always insisted that the Swiss will not be allowed to cherry-pick only the aspects of EU policy they like. BBC: Large-scale fracking in the UK is not likely to lead to big reductions in household gas bills, Chancellor George Osborne has said. Extracting shale gas would boost tax receipts and aid the UK economy, Mr Osborne said. But he played down expectations that consumers would see big reductions in prices in evidence to a Lords committee. David Cameron has previously said it had "real potential" to cut bills. Speaking to the House of Lords economic affairs committee, Mr Osborne said both he and the prime minister were big supporters of fracking. The first of a four-part investigation into the world of greed and recklessness that led to financial collapse. TRIBUNE DE GENÈVE: Un joueur français a remporté ce vendredi le gros lot de l'Euromillions. A third of the mansions on the most expensive stretch of London's "Billionaires Row" are standing empty, including several huge houses that have fallen into ruin after standing almost completely vacant for a quarter of a century. A Guardian investigation has revealed there are an estimated £350m worth of vacant properties on the most prestigious stretch of The Bishops Avenue in north London, which last year was ranked as the second most expensive street in Britain. 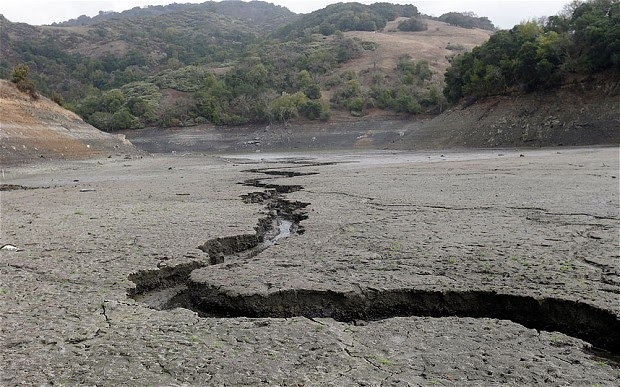 One property owner, the developer Anil Varma, has complained that the address has become "one of the most expensive wastelands in the world". At least 120 bedrooms are empty in the vacant properties. The empty buildings include a row of 10 mansions worth £73m which have stood largely unused since they were bought between 1989 and 1993, it is believed on behalf of members of the Saudi royal family. Exclusive access to now derelict properties has revealed that their condition is so poor in some cases that water streams down ballroom walls, ferns grow out of floors strewn with rubble from collapsed ceilings, and pigeon and owl skeletons lie scattered across rotting carpets. Yet, despite the properties falling into serious disrepair, it is likely that the Saudi owners of the portfolio made a significant profit from the £73m sale. The records available show that one of the mansions was worth only £1.125m in 1988.